Checkered Room Objects. Games online. Now is the time to use your observation skills. 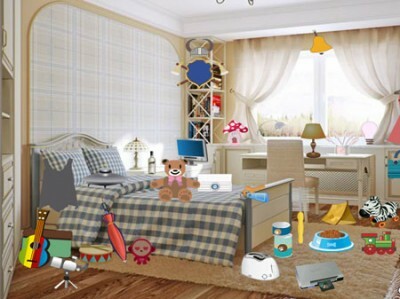 Find all the objects hidden in the room within the given timeframe and you'll get a high score. For each wrong click you get a 20 second penalty. Can you make it?